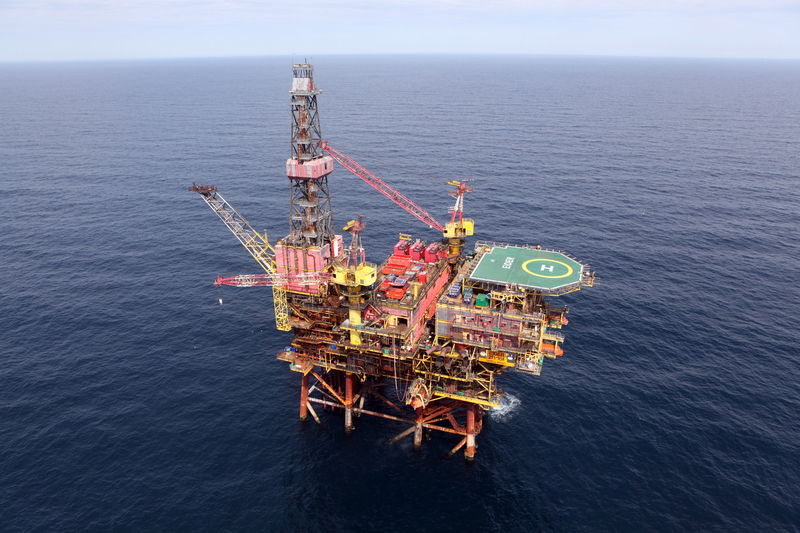 Taqa has hailed a “major milestone” as it prepares to switch its Eider platform in the North Sea to utility mode next month. The work is part of a £50m scheme to significantly extend the life of Eider, along with the Otter and North Cormorant fields, which was first announced in January last year. In a statement, Taqa said it successfully plugged and abandoned Eider last month, which lies around 114miles north-east of Shetland. Next month it will be switched to utility mode as part of the “final stage” of the programme. In utility mode the Eider platform will be used to provide power , chemical and system support for production from the Otter field. Taqa said in November that work is ongoing to boost production at Otter and North Cormorant as part of the life extension plans.